Net Neutrality – Government Control Or Paid Prioritization – Net Neutrality Should Not Be A Party Issue! Some readers have asked me to look into exactly why Obama sought out Net Neutrality. Who did he seek to protect with the upholding of Net Neutrality? Who benefits from the rollback of Net Neutrality? I want to say now – it is a mistake to make this a Party issue! The citizens of the world are sick and tired of politics. This is about protecting the rights of each and every human being, who depends upon the Internet to work, communicate, and for their general well-being. To make this an issue of big politics is morally wrong. To hurt the consumer is morally wrong! An FCC Member stepped down in February, although there was little coverage of her departure or why she departed. 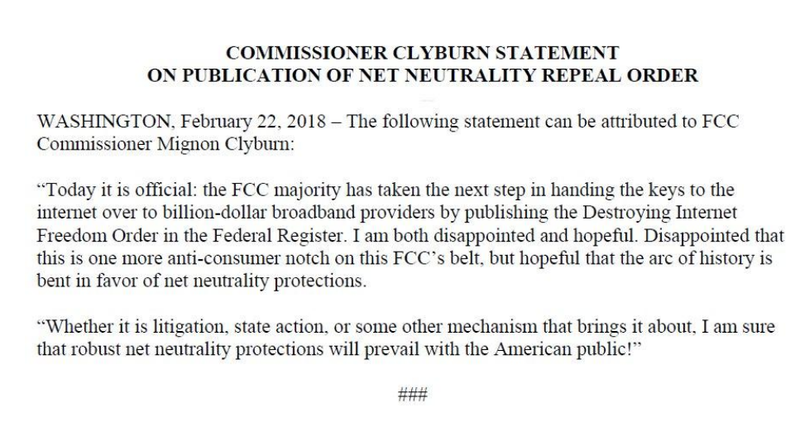 I find it very interesting that she felt so strongly about Net Neutrality that she chose to give up her career to uphold it. Yes, she is a Democrat and an Obama appointee, but again this is not a Party issue – it is a moral issue and one all humanity should care about. I pray President Trump will see it in his heart of hearts to save Net Neutrality. I know he cares about us; therefore, I still have hope. However, I am reporting on what I find to be the truth – regardless. For those of you who are so embedded in Party politics, you might feel differently when you are sitting at home with your child and helping with a late night homework project. It is getting late, and your child has to get up early the next morning, as do you. You sit waiting on a website to allow access. You do not have the time to wait any longer – you both are falling asleep. Yet, you have to get that homework done, as it is due the next day. If your child does not turn it in, he will not get a passing grade. You will not allow this to happen, so you wait another 20 minutes. Finally, you are allowed access, but not for long. You go on to another site, but this site is censored – you cannot get on at all. In conclusion, you stay up half the night to get a short homework project completed. Your child is sluggish and slow at breakfast the next morning. You decide to check the Internet for more information on the project before you depart for work, but you just do not have time. Am I exaggerating? You decide. Publication opens the window for legal challenges, as well as a Congressional Review Act resolution backed by Pallone and motormanned by Rep. Mike Doyle (D-Pa.), ranking member of the Communications Subcommittee, that would nullify the Restoring internet Freedom Order and return ISPs to Title II (common carrier) regulatory status. Congress has 60 legislative days to nullify the decision. Sen. Ed Markey (D-Mass.) is spearheading the Senate CRA resolution. The Senate CRA has 50 supporters — it would need another vote to pass — while the House version has 143 co-sponsors, so it still needs more Democrats and about two dozen Republicans. Both efforts are unlikely to succeed, but could generate buzz going into the midterm elections, where Democrats say network neutrality will be an issue. Why did Obama seek Net Neutrality? What were his motives? Here is an article from Fox News for those who seek to end Net Neutrality. The Federal Communications Commission (FCC) made the right move Thursday when it undid an Obama-era power grab commonly referred to as “net neutrality,” ending the agency’s micro-management of the internet. The FCC action benefits consumers and ensures that the internet will be free from burdensome government control. In a 3-2 vote, the FCC approved the Restoring Internet Freedom Order. The order reverses a decision made by the Obama administration to regulate internet service providers (ISPs) under the Telecommunications Act of 1934 – a law intended to establish rules for phone and local electric companies enacted decades before development of the internet. Although the internet operated effectively and efficiently without net neutrality, Obama’s FCC in 2015 suddenly and inexplicably determined a radical transformation was required to “save” it. The meaning and scope of net neutrality has been muddied over the past two years because information technology experts use the term very differently than political activists and many in the media do. 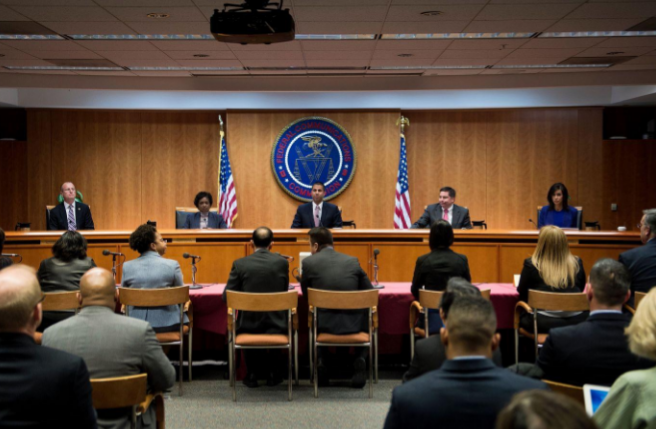 When information technology experts speak of “net neutrality,” they usually mean consumers should be able to access the legal content they want using the legal applications and devices they want. For example, Verizon’s network should not block data going to and from an AT&T customer’s computer. However, under the Obama administration, liberal activists took a concept everyone agreed on and warped its definition to satisfy their goal to expand government’s power over the internet. Obama’s net neutrality rule – officially called the Open Internet Order – prohibited a practice called “paid prioritization.” This is a kind of contractual agreement between a content provider like Netflix and a network owner like Verizon. Such agreements allow data to travel on less-congested networks when main routes are clogged up, and there are very good reasons why paid prioritization should be allowed. When it comes to getting data to your computer or TV, different kinds of data have different requirements. The bits comprising an email don’t need to arrive at your computer all in the same order they were sent, but the bits in streaming video or audio do. Receiving the data bits in the wrong order or at the wrong time can cause video distortions, stutters and other playback problems. Therefore, a content provider – especially companies like Netflix and YouTube – may wish to pay a little bit extra to a network company to guarantee better quality for its customers. Further, because YouTube, Netflix and other internet video streaming businesses consume lots of data compared to almost all others going online, it might make sense for Verizon and other ISPs to ask such businesses to pay a little more for their services. In the same way, the government requires drivers of 18-wheeler trucks to pay more in tolls on congested roads than people driving cars. By ending net neutrality, the Trump administration’s Restoring Internet Freedom Order gets government out of the business of telling ISPs how to run their networks. 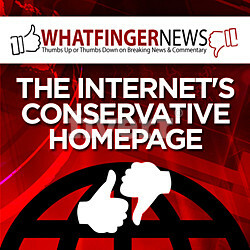 This puts consumers and private businesses back in charge of how the internet operates. Supporters of net neutrality say that it protected everyday Americans from having their internet slowed down or their favorite websites blocked by a greedy, evil internet service provider. Others have said net neutrality made sure free speech wasn’t stifled by ISPs. These claims are nothing more than myths. Market forces already protected consumers, because if an ISP started deliberately slowing down people’s favorite websites and streaming services, or putting an end to free speech, consumers would simply switch to a different ISP. No internet service provider wants to be known for having “slow service” or being “anti-free-speech,” so there’s nothing for consumers to worry about. Further, if a rogue ISP does decide to start unjustly penalizing a business or group of consumers, the Federal Trade Commission and FCC will still be able to stop these actions through their other regulatory powers. Perhaps most importantly, if net neutrality was so important, why is it that the internet was able to grow and operate so successfully from its creation all the way until 2015 without any of these dire problems? Make no mistake about it, net neutrality wasn’t really about paid prioritization or ensuring internet “fairness.” The truth is that net neutrality was passed by the left-wing Obama administration to give more power over the internet to the federal government. This was more than just a little troubling. If paid prioritization agreements could be regulated under an 80-year-old telephone utilities law, the federal government could do just about anything it wants to control the internet, including banning websites that government bureaucrats don’t like. The internet has been wildly successful because it’s largely been left free to operate without significant government mandates and controls. The FCC’s decision to end net neutrality is meant to protect this freedom for future generations, an important victory for all Americans. In conclusion, I have presented both sides of the issue – Democrat and Republican. Again this should NOT BE A PARTY ISSUE. However, if my readers ask for more, I try to give them more. I hope this satisfies their questions with answers. I have learned much of what I had missed, also. Now, we have to choose – let us choose for the sake of freedom for one and for all. Please watch the following video, as this is exactly what I think, too. Open your wallets, or you do not get to access content you want.